I am extremely happy with the progress we made in this financial year and genuinely appreciate your efforts, Huyen. Much of this progress is due to your diligence and skills. 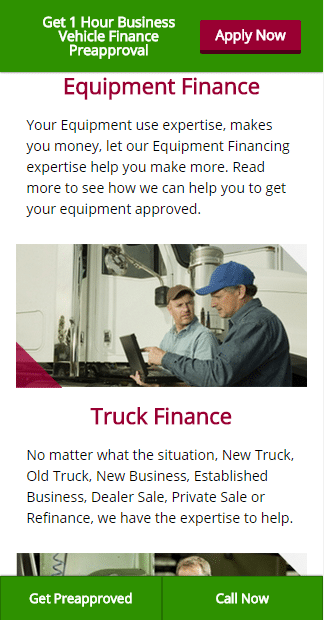 Harley Finance is a leading finance broker in Australia who specialises in getting truck, car, machinery, and equipment finance for businesses; it also provides bad credit card financing for small businesses and individuals. Despite spending a significant amount on Google AdWords, leads were not converting well into sales on their small website. 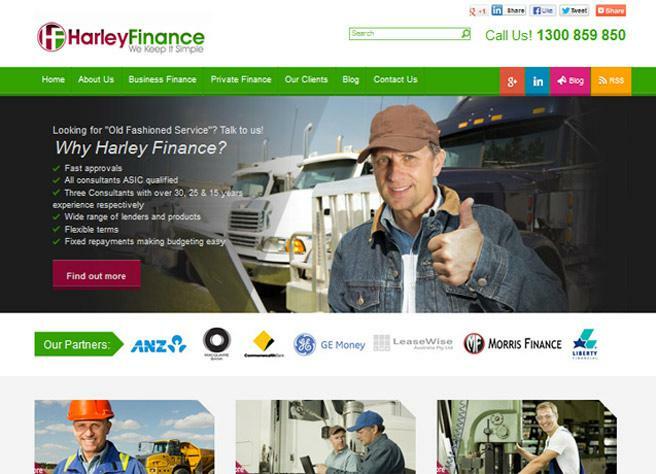 Harley Finance sensed that its website was underperforming. Result Driven SEO helped to dramatically improve his traffic and conversion rates. There were obvious improvements 2-3 months after the new website was launched. 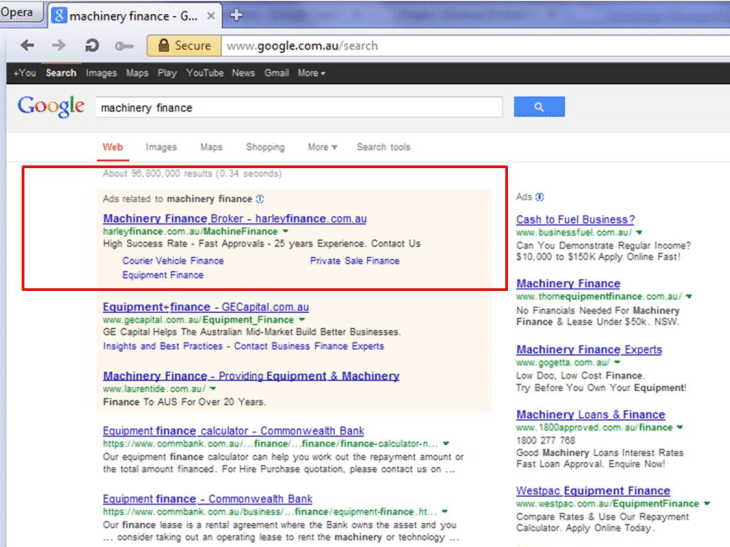 Harley Finance gained top -2 ranking for desired keywords such as “courier finance”, “owner driver finance”, “truck finance broker” and “machinery finance broker”. After one year, the web traffic to Harley Finance’s website had increased by ten fold, and their conversion rate had gone up by 500%. We started by rebuilding the website to enhance the look, functionality, user experience and conversion optimisation— optimising it for both desktop and mobile devices. According to our experience, no matter how much traffic you drive to the website, if it doesn’t sell, it doesn’t work. We extensively researched appropriate keywords for all of the service pages on the website, and we comprehensively researched long-tail keywords to find the specific search terms being used to search for information related to Harley Finance’s main services. Their biggest website traffic referral sources? What keywords they target, where they build links, where they promote their websites? Gaining insights on what and how competitors are doing gives our team and the client directions on how to surpass them. We implemented the best practices for on-page optimisation following Google and other search engine webmaster guidelines. Rewrite benefits-driven copy that places users at the centre. Our goal is to create a website that enables users to quickly find the information they need more easily. 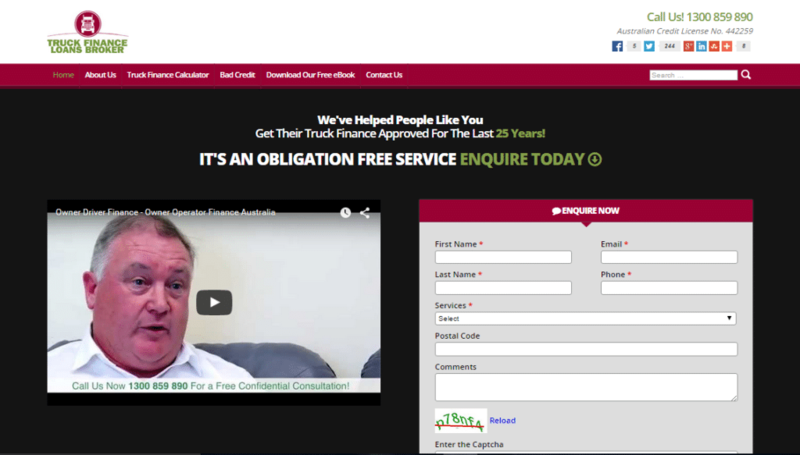 Ensuring Proper Indexation: Through the use of sitemaps, pagination, no-indexing tags and the reconciliation of all duplicate content, we were able to ensure the proper indexation of Harley Finance’s website. From our research on Harley Finance’s target audience, their market persona, content voice and our extensive long-tail keyword research we proposed a content plan designed to promote Harley Finance as the industry thought leader. Through this research we uncovered additional opportunities for long-tail search traffic. To increase engagement we taught Harley Finance how to fine tune their writing style to encourage more commentary and questions from their visitors. Incoming links from other websites is a very important component to search engine optimisation. Poor quality links won’t increase traffic or ranking. They can damage your domain and potentially get penalised by Google, or other search engines, if the site violates any of their webmaster guidelines. 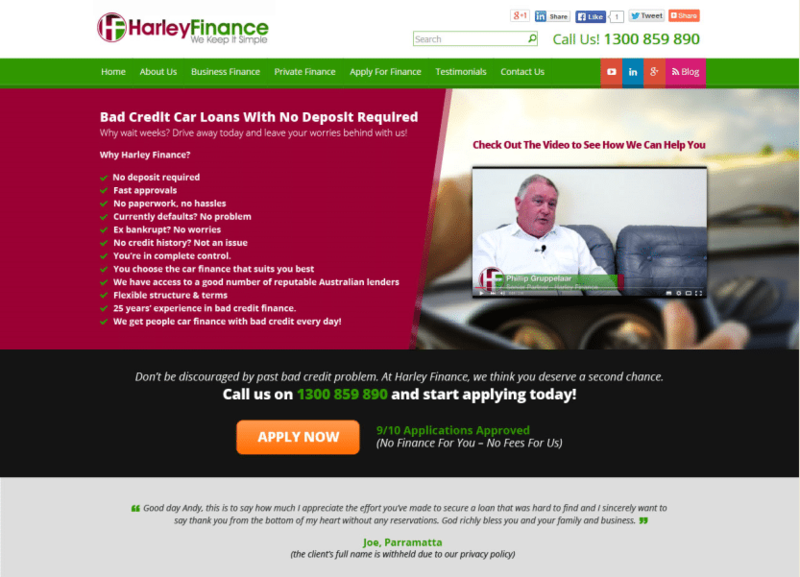 Outreach to relevant blogs to feature Harley Finance’s content and to gain quality backlinks to the website. Google AdWords: we researched, designed and built specific landing pages for each Harley Finance service offering, including; truck finance, bad credit car finance, and one hour business car finance campaigns. 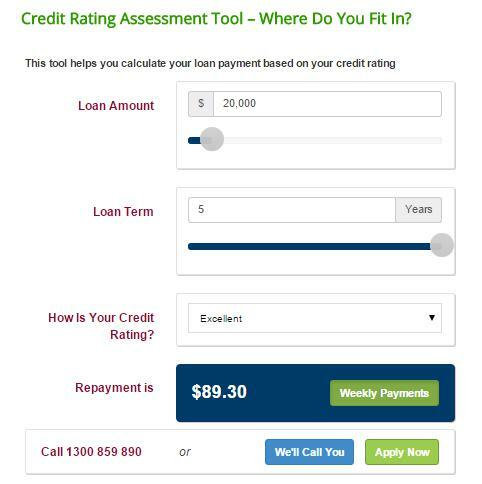 Our AdWords campaign for Bad Credit Car Finance resulted in a 55% conversion rate which is high for converting cold traffic to warm leads through paid advertising. We set up conversion tracking: click tracking, mobile phone tracking, and call tracking for the campaign. We implemented A/B testing models and identified which elements worked better than others and we constantly tweaked the landing page elements to increase the conversion rate. We designed a specific Google Display campaign, targeting sites that Harley Finance’s audience would be hanging out on online, including; automotive blogs, relevant forums, entertainment, sports, and politics. We noticed that click through rates decreased on paid channels every few weeks. To fight this we continually made new material periodically to help boost the click through rates on ads. 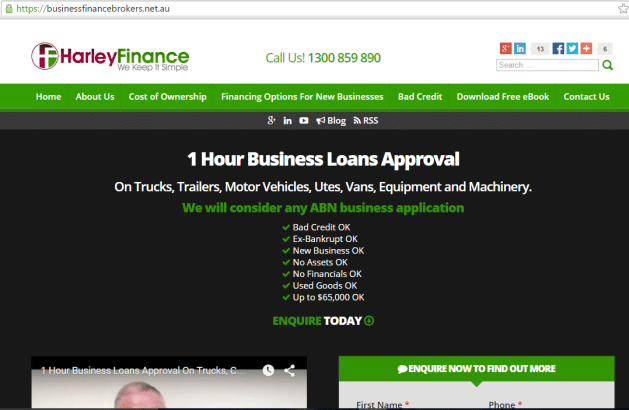 30% of the enquiries to harleyfinance.com.au came from repeat visitors. Because of this, we created remarketing campaigns to get people back to the website. This campaign generated a 10.34% conversion rate. Our first step was to survey Harley Finance’s visitors to find out what they liked, what they didn’t like, what confused them, what they were buying and what else they were looking for. This allowed us to create multiple A/B split tests based on visitor feedback in order to hone in on the most effective combination of sales elements. The results of our user surveys and split tests enabled us to develop a more efficient means of directing visitors to the products they were most interested in. The result? 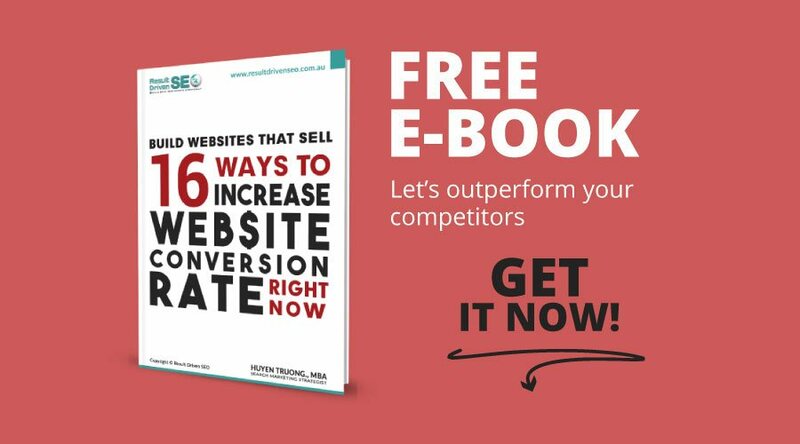 A 500% increase in conversions! 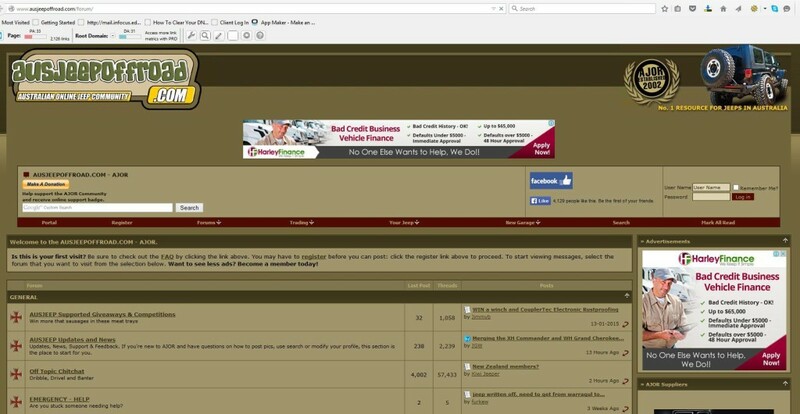 We were very selective when it came to creating social channels and promoting Harley Finance on them. 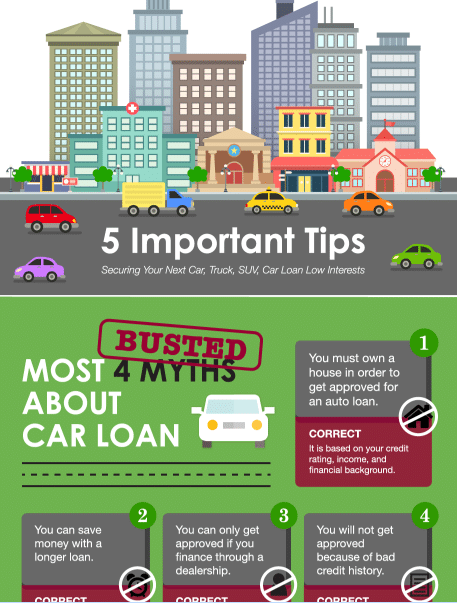 Finance is a unique niche market, especially when it comes to personal finance such as bad credit as users usually don’t want to actively engage on social channels and reveal their identities when discussing these sensitive topics. Therefore, we created and promoted the personal profiles of Harley Finance’s main executives and built connections with them, actively sharing Harley Finance’s new content via these connections to establish Harley Finance as the thought leader in their market. We built two more websites that were designed to target different market segments and locations, and we promoted and developed strategies for these websites on search engines similar to the main website. We also reserved a number of good keyword rich domains that covered all key services Harley Finance wants to promote in future. These websites also contain landing pages that we use for Google Paid Advertising campaign. 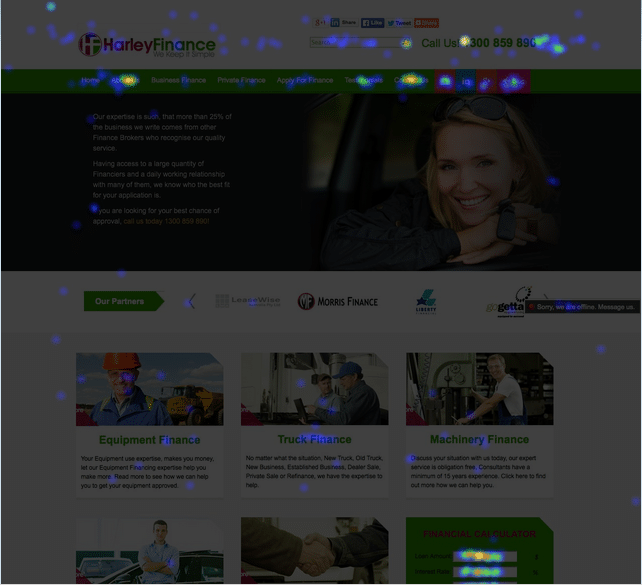 Image 11: These micro websites help contribute to the 16,000 visits/year to Harley Finance websites. We started seeing obvious improvement after the new website was live for 2-3 months. It gained a top -2 ranking for keywords “courier finance”, “owner driver finance”, “truck finance broker” and “machinery finance broker”. After one year, we managed to grow Harley Finance traffic ten fold (1000%), and the conversion rate has gone up by 500%. 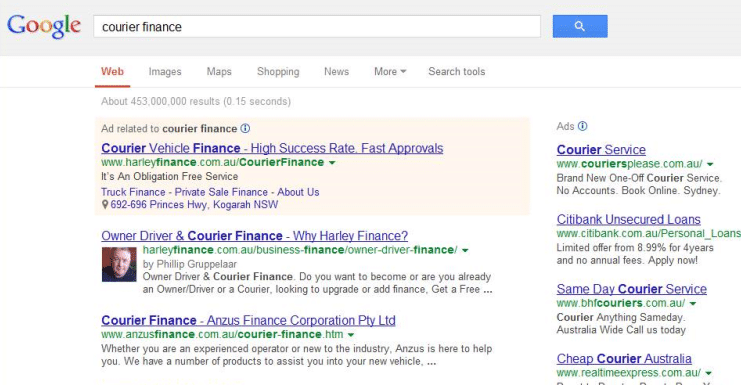 Harley Finance has remained at the top of result pages for a series of competitive keywords: “truck finance”, “truck loans” “equipment finance broker” “courier finance”, “owner driver finance”, “truck finance broker” and “machinery finance broker”. 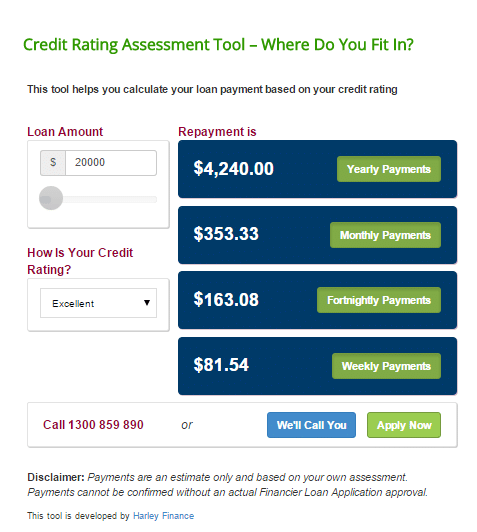 With the Google Paid Advertising, our AdWords campaign for Bad Credit Car Finance results in almost 56% conversion rate which is very high rate for converting cold traffic to warm leads. I am extremely happy with the progress we made in this financial year and genuinely appreciate your efforts, Huyen. Much of this progress is due to your diligence and skills. If this sounds interesting or you think we can help you too, please contact us for a confidential discussion.